Koo Kwang-mo took the helm of his family's business after his father died in May. You may have heard of his family's business: LG. 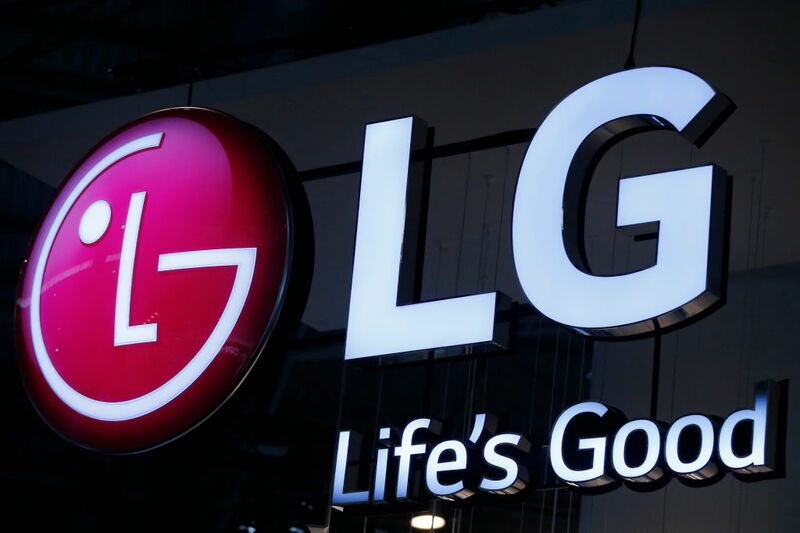 The 40-year-old heads up one of South Korea's largest conglomerates and is the largest shareholder of LG Corp., holding company of the global company that makes everything from smartphones to appliances to vacuum cleaners. Koo inherited his father's 8.8% stake in LG, giving him 15% of the company. His holding is valued at $1.55 billion. Normally, we'd be celebrating another new billionaire being created, but this is South Korea, and the inheritance or "death" tax is one of the highest in the world. In South Korea, death taxes can be as high as 50% when the inheritance is more than $2.7 billion US. An extra 20% tax is tacked on when the largest shareholder passes down shares. That means that Koo is facing an inheritance tax of $630 million. His two sisters each got a 2.5% stake in LG from their late father, making the siblings' collective tax bill more than $795 million. The Koo family is planning to pay the full $795 million over the next five years, with the first payment due by the end of November 2018, according to a statement from LG Corp. It is expected that Koo will take out a loan against his stakes in LG. Koo's inheritance tax is the largest death-tax payment ever in South Korea. However, it is a rare move by the wealthy family to fully accept the burden. Some of the country's wealthiest families have taken extreme measures to avoid inheritance taxes such as setting up new businesses in their children's name. Samsung and Hyundai are expected to also have a succession plan in place, which causes a concern for its heirs. Samsung Chairman Lee Kun-hee owns shares of Samsung worth nearly $16 billion. He's been incapacitated since a heart attack in 2014. His son Jay Lee will be responsible for billions of dollars in taxes in order to get his hands on his father's holdings. Hyundai Motor Group heir Euisun Chung faces a similar future. Only Japan's death tax (55%) is higher than South Korea. The death tax in the United States is currently at a rate of 40%.